Graphic Designer in the marketing department, working on outreach projects and events in Atlanta, GA.
#PackthePurse is a purse drive led by the Women of Cole benefitting participants of United Way’s Making Our Moms Successful (M.O.M.S.) program and Prestigious Purse Inc., a nonprofit organization founded by M.O.M.S. program participant Brittany Bankston.  Pack the Purse originated from Bankston’s idea of collecting purses in donation bins and filling them with everyday essentials and items of encouragement. Purses are also packed with information to help homeless and battered mothers and women to build a healthy and safe future for themselves and their families. For more information visit packthepurse.org. Partners Advancing Childhood Education (PACE) is a school readiness initiative funded by the United Way of Greater Atlanta, that provides technical assistance and resources to the 13 counties in Metropolitan Atlanta to address the early learning needs of young children by implementing a parent engagement and school transition program model, coordinating services and advocating for policy and systems change. The vision of PACE is that all children in the 13 Counties of Metropolitan Atlanta are prepared for and successful in kindergarten as a result of engaged families and strong community partnerships. 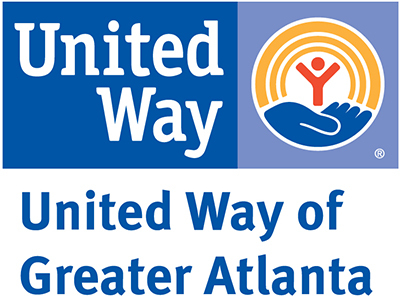 United Way of Greater Atlanta’s strategic emphasis is on the whole well-being of children, individuals and families. And it is no surprise that if our children are thriving, our communities will thrive. That is why AAP is committed to playing a role in creating solutions for stronger communities, where children reach their full potential. To accomplish this, we must fill in opportunity gaps, increase integration, and track and report on community impact. 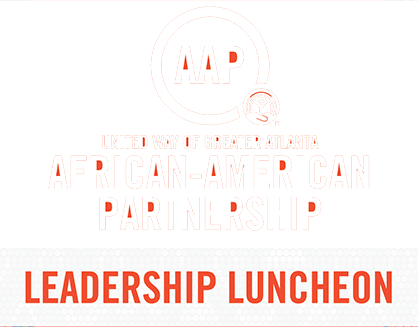 Their annual Leadership Luncheon raises money for this purpose. United Way of Greater Atlanta’s Kids Home Initiative is a comprehensive solution to help families avoid or escape homelessness, regain secure and successful futures, and keep their children in school. Tech Up bridges the tech literacy gap for families in Kids Home Initiative. 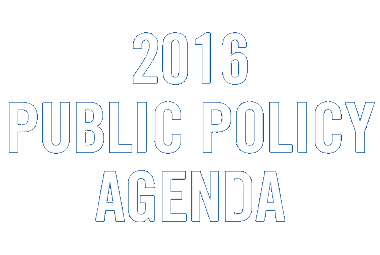 Because Georgia policymakers are critical partners in promoting child wellbeing, health, education, workforce development and human services, united way actively engages in public policy. Policymakers have special roles to play in promoting child wellbeing. They can knock down barriers that limit access to opportunity and set revenue and spending priorities to increase the odds of good health, a quality education, competitive employment, adequate housing and a safe and stable neighborhood for every Georgian. While I wasn’t involved in the production of this video, it provides a good overview of the organization plus you can spot me at the 0:50 mark.